Get ready for the spring cleaning! 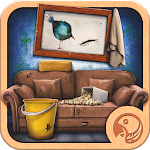 Download “Cleaning Nightmare - House Cleanup” free hidden object game and get ready for the greatest home makeover in your life. 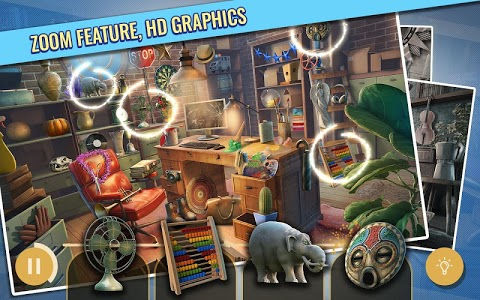 This is the best search and find hidden items game that will entertain you for hours! This is the first time that you can clean up the house without even getting out from your bed. So don't hesitate, this is the best cleaning adventure for all generations you should not miss! Kitchen cleaning and home cleanup can be very boring. But not this one! 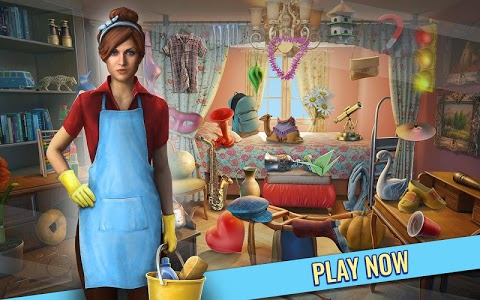 “Cleaning Nightmare - House Cleanup” seek and find hidden objects game full version free is finally here. Don't escape the messy room, clean it right now! 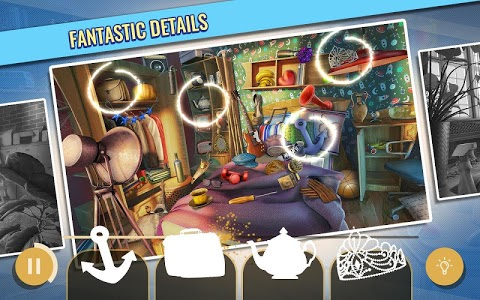 Messy house makeover game is finally here – there are no more house secrets, your detective skills will help you find even the most hidden objects and help you reveal all the mysteries. IMPROVED ZOOM, SCROLL, AND TAP CONTROLS! 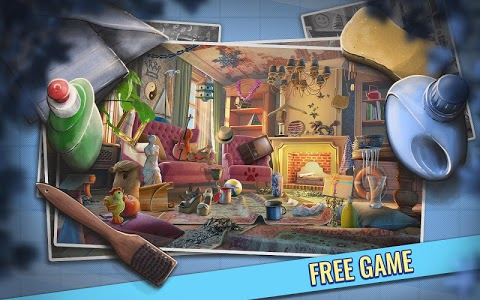 Check our NEW HIDDEN OBJECT GAMES 2019! 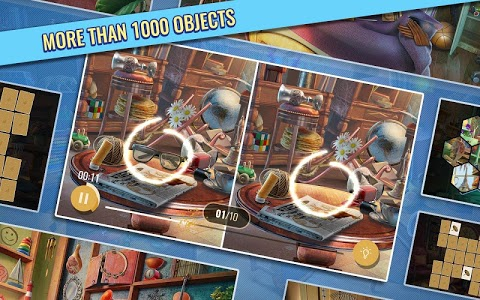 Don't forget to rate our hidden items games made with love for you! 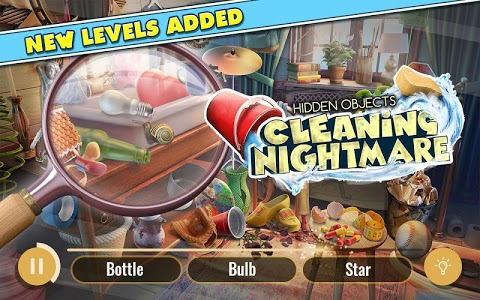 Similar to "Cleaning Nightmare - House Cleanup"